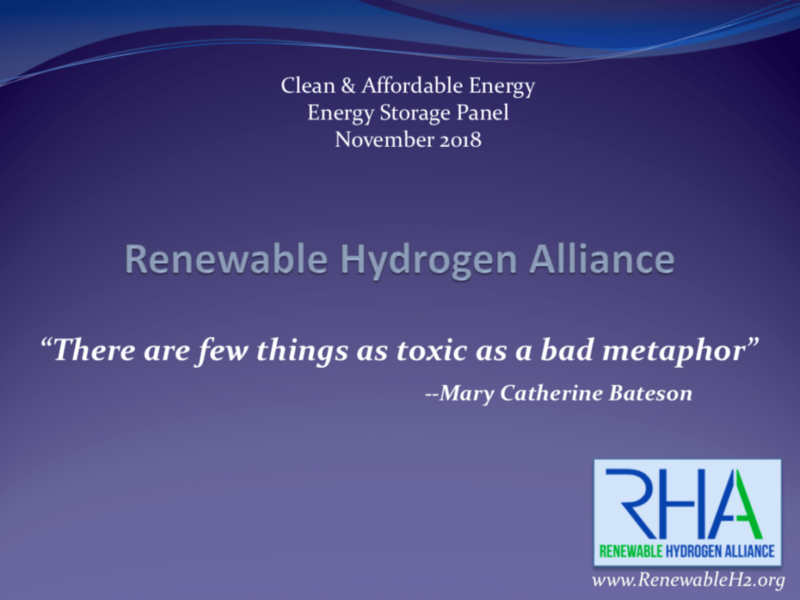 On November 15, the NW Energy Coalition hosted its fall Clean & Affordable Energy Conference. The conference attracted over 180 attendees who participated in panel discussions and presentations on utility decarbonization, the role new storage technologies will play in transitioning the Northwest electric system, the health, comfort, and productivity benefits that energy efficient buildings provide while also reducing demand for electricity, and the challenges the Bonneville Power Administration faces as it adapts to a changing energy marketplace. Attendees also heard from keynote speaker, Bruce Nilles, currently senior fellow at the Rocky Mountain Institute and former leader of the Sierra Club’s Beyond Coal campaign. These are some of the featured presentations. Against the backdrop of the recent E3 Deep Decarbonization Study that explored ways in which the Northwest can minimize the presence of carbon emitting resources in the energy system, David Anderson, President and CEO of NW Natural, Oregon’s largest natural gas utility, described how his company is working with local governments, farmers, and companies to develop renewable gas resources while also attempting to address the problem of methane leakage, not only within his company’s infrastructure but in upstream supplier infrastructure as well. Portland General Electric President and CEO, Maria Pope, described her company’s goal of reducing carbon dioxide emissions by 80% from its 1990 levels, a goal that she says can be attained by diversifying generating resources and assimilating smart grid technologies and distributed generation and storage resources. This must take place at a time when, according to Pope, demand for electricity is expected to climb as the transportation, appliance, and building sectors become increasingly electrified. New energy storage technologies: Are they a game-changer? The panel, moderated by Adam Schultz of the Oregon Department of Energy, was comprised of Ken Dragoon of Flink Energy Consulting and the newly formed Renewable Hydrogen Alliance, Nate Sandvig of National Grid, and Jeremy Twitchell of Pacific Northwest National Laboratory. All three panelists pointed out that, while many people are focused on the technology and economics of storage, significant structural challenges must be addressed before its potential value can be realized. 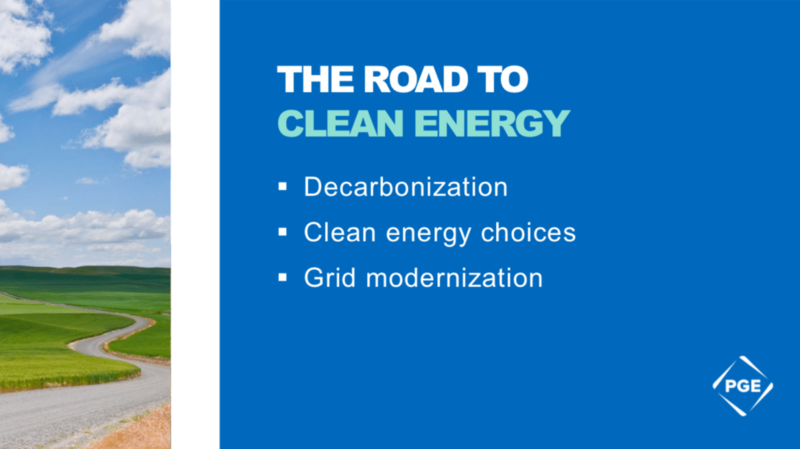 Observing that as electric systems become more reliant on renewable resources and more dependent on storage and the number of curtailments increases, Dragoon emphasized the need for system flexibility. And he described how that need will likely evolve as the penetration of variable renewable resources grows. Achieving sufficient flexibility, Dragoon argued, will require not just technological innovation and changes, but institutional and policy changes as well. 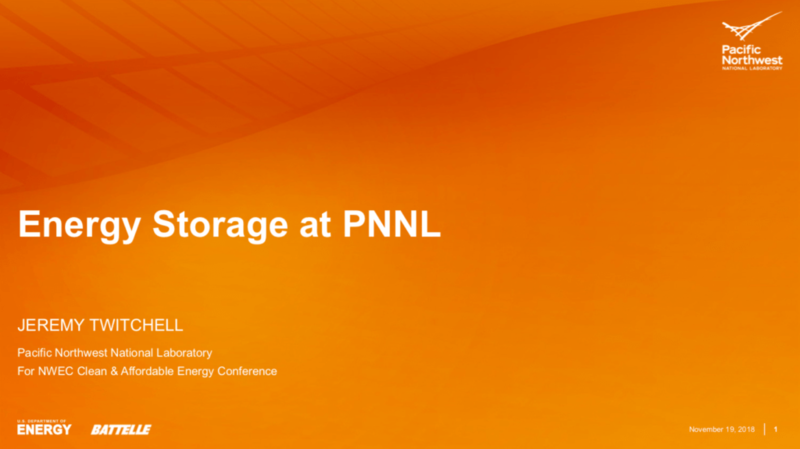 Like Ken Dragoon, Jeremy Twitchell of the Pacific Northwest National Laboratory highlighted the number of forms storage technologies can take and the differing roles they can play depending on system needs. In addition to making both battery-based and non-battery-based technologies cost-competitive, Twitchell identified three other challenges the federal government and others must address in order for storage technologies to be embraced and their full value realized — validated reliability and safety, an equitable regulatory environment, and acceptance by the industry, all of which, as Ken Dragoon also pointed out, will require institutional and policy changes. National Grid’s Nate Sandvig discussed the value of utility-scale storage in aiding the Northwest’s transition to a cleaner grid. 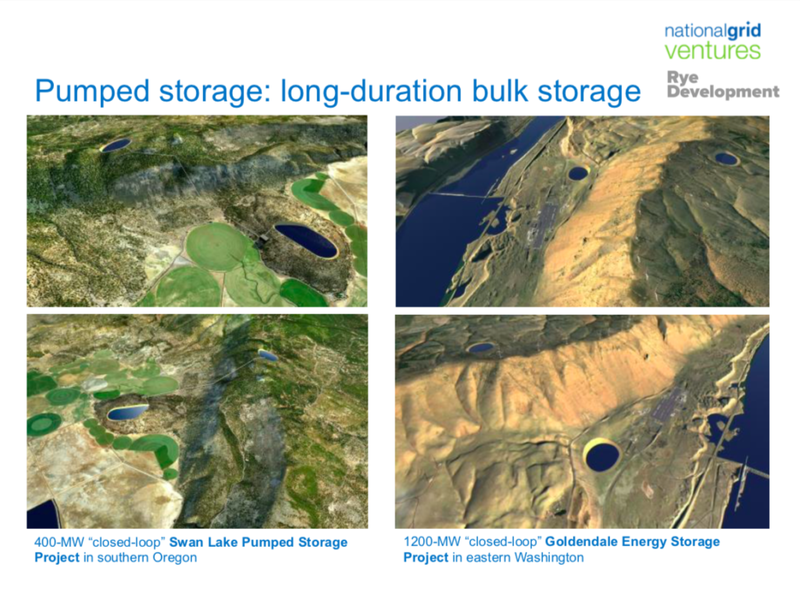 Pumped storage and other forms of utility-scale storage can help the Northwest make more efficient use of low-cost solar energy coming out of California and also of wind power from throughout the region. At the same time, Sandvig said, because of their large physical scale and significant capital costs, pumped storage projects require cooperation and collaboration among a range of stakeholders, including regional planners, utilities, policymakers both state and local, and energy, environmental, and economic agencies. While energy efficient homes and buildings reduce the need for new energy resources, help integrate new renewables into the electric system, and make energy more affordable for customers, they also enhance peoples’ lives by making homes and buildings healthier and more conducive to productivity. However, economic incentives, some of which are set by policy and some by the market, don’t always reflect the full value that energy efficient homes and buildings create. A panel moderated by Oregon State Representative Pam Marsh and including Brendan Brown of the Green and Healthy Homes Initiative, Amy Cortese of the New Buildings Institute, and David Olivas of the Yakama Nation Housing Authority, explored strategies for bringing energy efficiency efforts a level of recognition and investment commensurate with the benefits they confer. 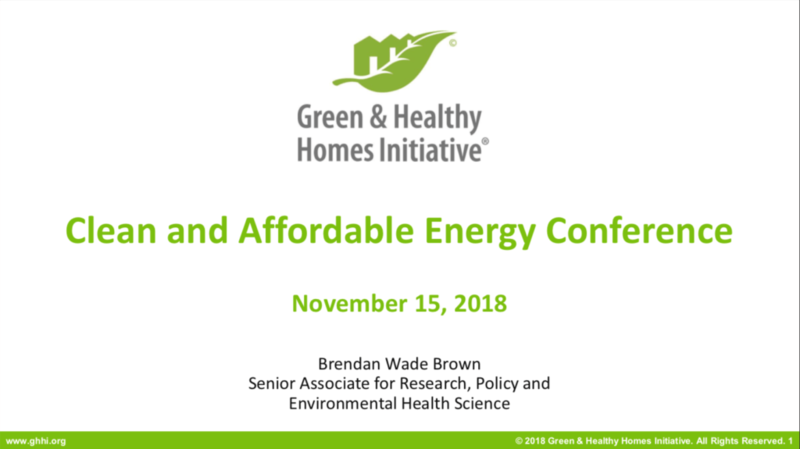 Brendan Brown’s presentation focused on the health benefits of energy efficient homes and the economic quantification of those benefits as realized in savings to the healthcare system. The problem, Brown observed is that savings to the healthcare system do not directly reward or gain recognition for the organizations and initiatives whose efforts are bringing them about. This institutional disconnect results in what Brown argues is underinvestment in home-based energy efficiency despite the economic and human benefits that it achieves. The Yakama Nation Housing Authority’s David Olivas supported Brown’s point and described bureaucratic challenges his agency faces in acquiring funding to upgrade the efficiency of homes in tribal areas. Among these challenges is the failure of funding formulas to take into account the value that health benefits are conferring not just on residents, but on tribal health systems as well. 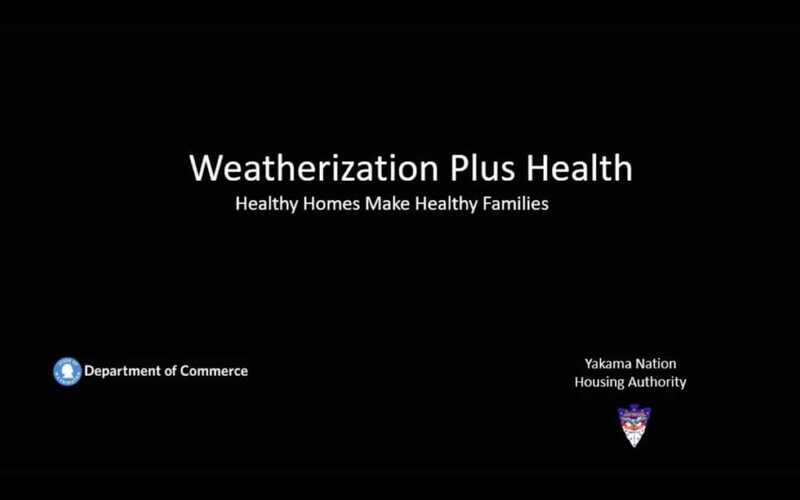 Olivas presented a video titled “Weatherization Plus Health”, which describes a program in Washington state that is helping to marry healthy conditions with weatherization efforts. 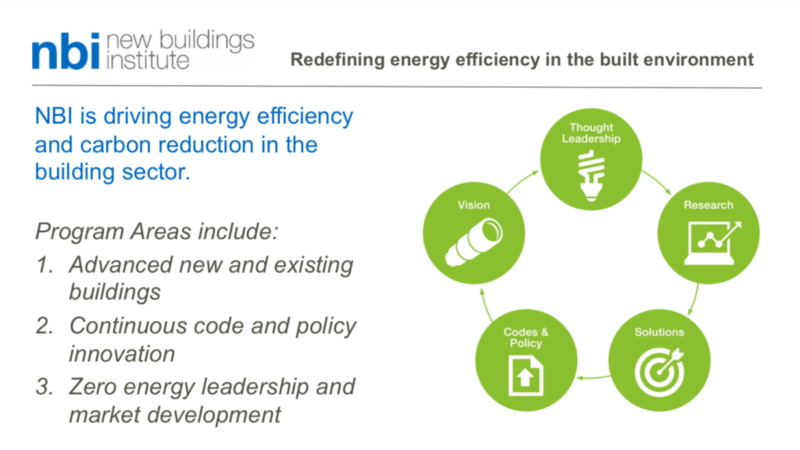 Amy Cortese of the New Buildings Institute focused on the contributions that highly energy efficient buildings are making in schools in the form of improved student health, increased attendance, and ultimately in improved learning and student performance. Even areas as seemingly unrelated to energy efficiency as teacher turnover saw measurable improvements when school buildings were made more comfortable and conducive to learning. Citing the threats raised in the recent IPCC report on climate, conference keynote speaker Bruce Nilles warned that we have only 12 years in which to prevent many of the worst consequences of climate change. To do so, he said, the US should endeavor to remove coal from its energy system by 2030, generate 60% of electricity from clean resources, and cut greenhouse gas emissions economy-wide by 50%. Doing that, Nilles argued, will require a significant reduction in building-based emissions and the use of natural gas while also plugging leaks in the natural gas system from well-head to end use. 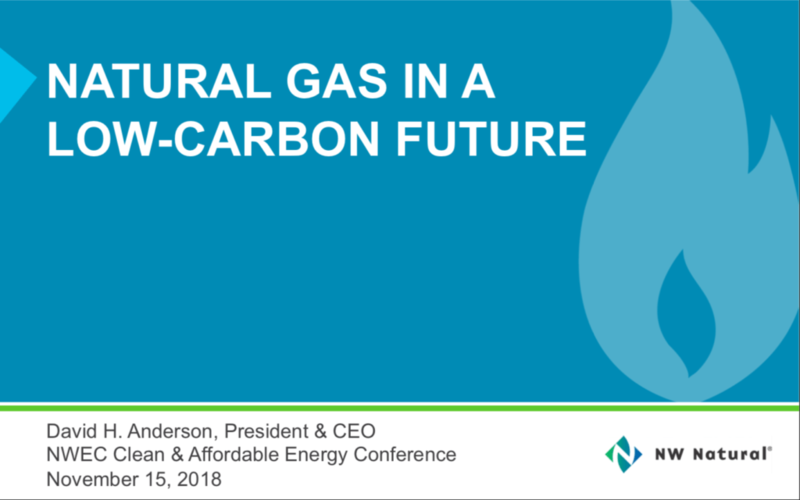 The transformation in the building sector will be difficult according to Nilles because currently the situation is getting worse with a new natural gas customer being added every minute in the US. That trend is particularly pronounced in the Northwest, which contains four the five fastest-growing states for natural gas deliveries. 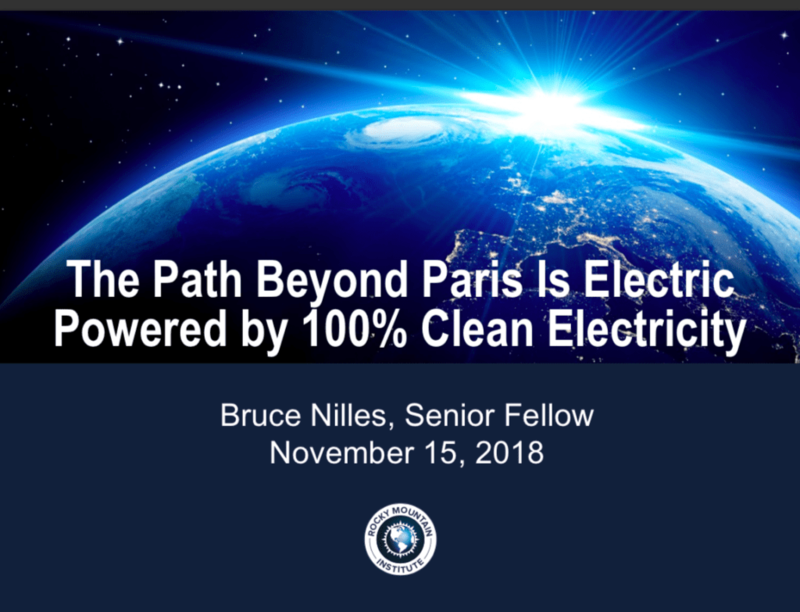 In response, Nilles called for a drive to promote the virtues of all-electric homes, a cause to which he has already dedicated himself by converting his own home in Oakland, California to electricity. The panel, moderated by Wendy Gerlitz, Policy Director at the NW Energy Coalition, explored how carbon pricing, capacity markets, broader regional market coordination, and other initiatives and trends may help the Bonneville Power Administration (BPA) to remain financially strong while meeting its public interest and fish and wildlife obligations. Panelist Suzanne Cooper, Vice President of Bulk Marketing at BPA, summarized her organization’s current configuration and resources and described the four strategic priorities that BPA has adopted in order to deal with the Northwest’s changing energy landscape — (1) strengthen BPA’s financial health, (2) modernize system assets and operations, (3) provide competitive power products and services, and (4) meet customer needs efficiently and responsively. Priority three, provide competitive power products and services, is a critical factor in fulfilling BPA’s fourth goal of adequately meeting customer needs and will also go a long way toward fulfilling item one, strengthening BPA’s financial health. 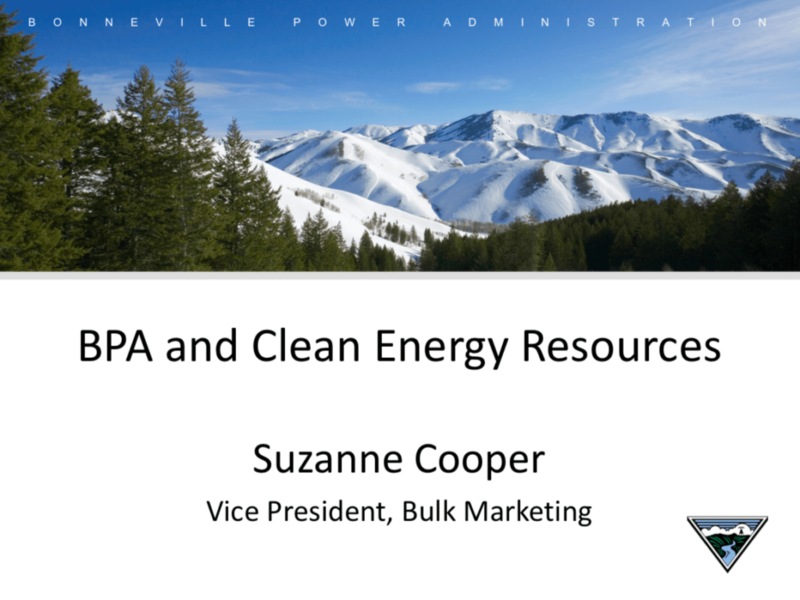 So, while BPA works to minimize its operating costs and develops new more responsive products, Cooper pointed out that it will also be important for western markets and customers to correctly value capacity as well as clean energy. Clare Breidenich of the Western Power Trading Forum described how those western markets are evolving. She cited the ongoing success of the Western Energy Imbalance Market (EIM), which is expanding and recently reported a record level of trading activity and efficiency benefits for the second quarter of 2018. At the same time, however, the California legislature chose not to turn the California Independent System Operator (CAISO) into a regional transmission organization (RTO) that would have more closely integrated energy systems throughout the west, but which would also have altered the governance of a newly regionalized CAISO to include other states to a degree with which the California legislature wasn’t comfortable. At the same time, environmental organizations were divided with regard to the plan with some believing that regionalization would better help integrate renewable energy throughout the west while others feared that it would create new markets for coal-fired power from the interior west. 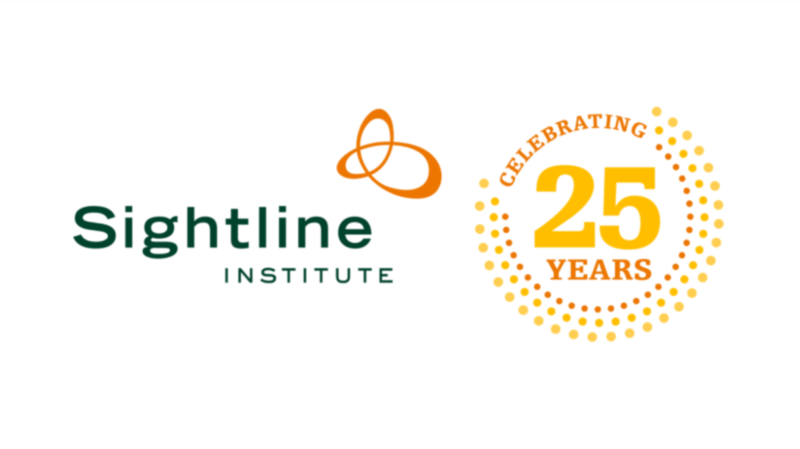 rkey of the Sightline Institute addressed the issue of the Bonneville Power Administration’s lower Snake River dams whose value is being more aggressively questioned as environmental threats to orca and salmon populations are peaking. Although he did not provide specific figures, Malarkey laid out a range of questions that need to be answered in making a full assessment of the dams’ value and identified some of the factors that may ultimately determine whether the dams stay or go. During his comments he cited the NW Energy Coalition’s “Lower Snake River Dam Power Replacement Study”, which was completed in April of this year and found that the energy and system services provided by the four lower Snake River dams can be affordably replaced by a portfolio of clean renewable energy and demand-side resources at little cost and with little or no increase in greenhouse gas emissions. Join us for the next Clean & Affordable Energy Conference. It will be held on May 3, 2019, in Boise.